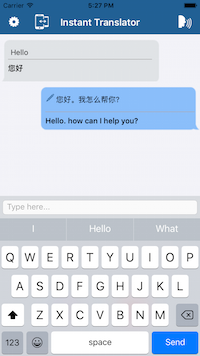 Do you want to communicate with people who don't speak your language? 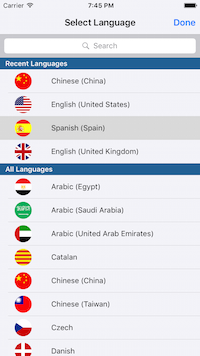 With "Instant Translator", you can communicate in over 90 languages. 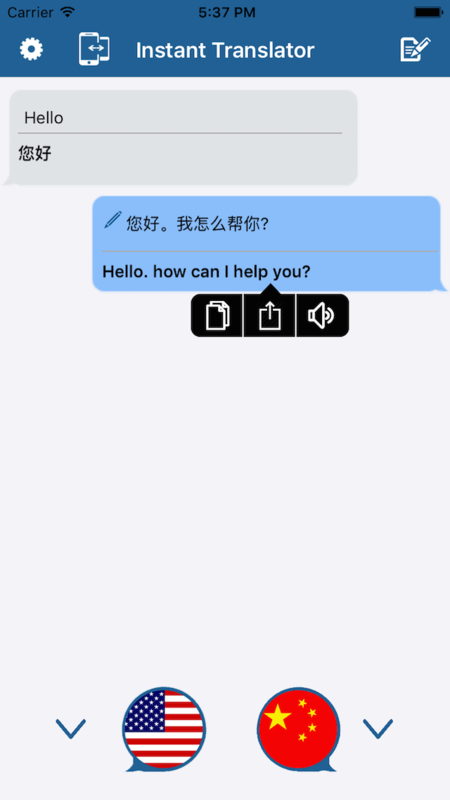 It is an amazing voice and text translation app. 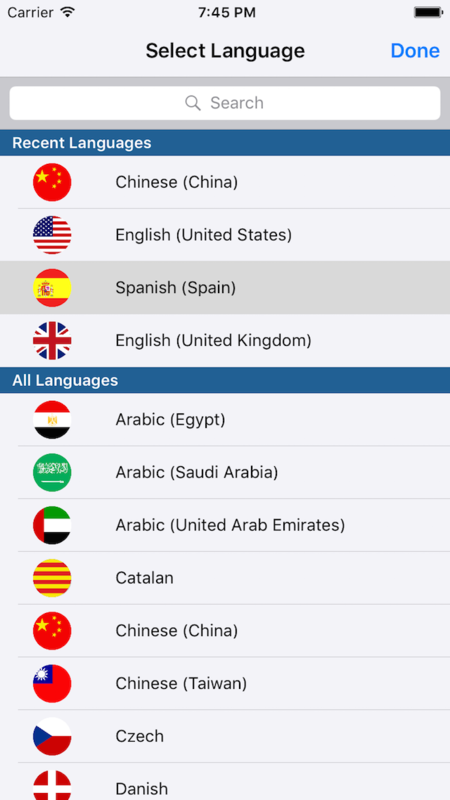 Speak to the app to get your words instantly translated to another language. 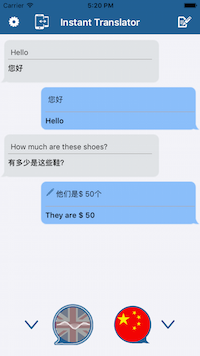 Type or copy text from emails, messages etc to get them instantly translated to more than 100 languages. 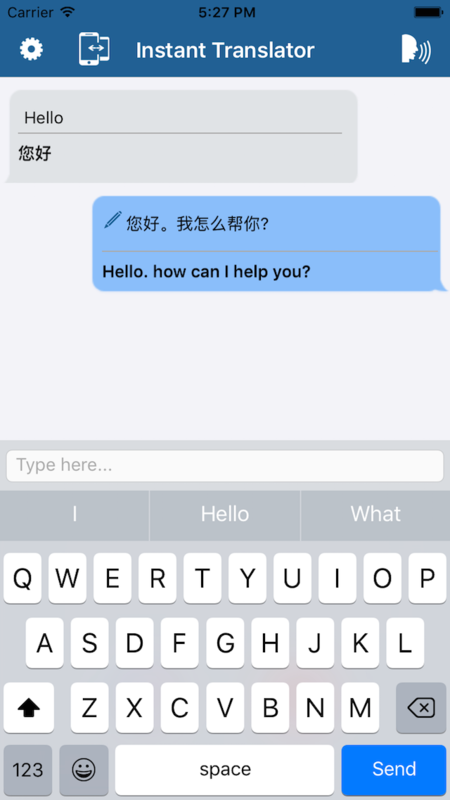 With the auto speak option the app will instantly speak out translations. You can also listen to translations by shaking the device or tapping the play button. Connect devices using bluetooth or wifi and have a voice or text conversation. 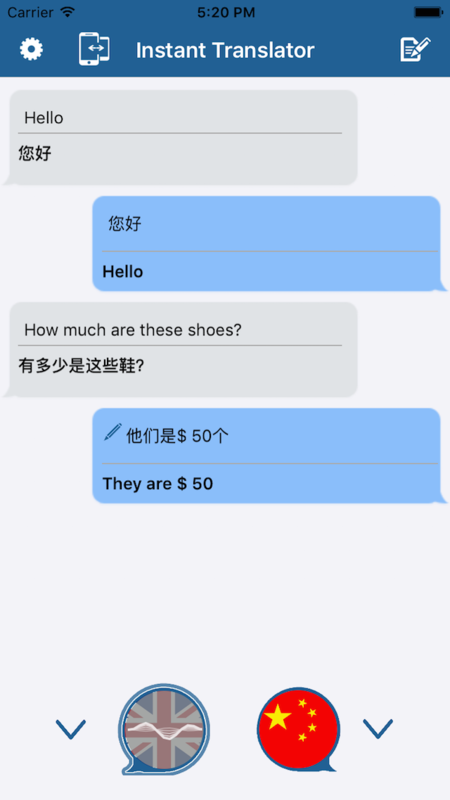 We’ve put together some screenshots, logos and press releases to help you out, if you’d like to write an article or blog post about Instant Translator. Click to download the Press Kit.